Isis, the digital wallet app created by Verizon, T-Mobile and AT&T, said today it is shedding its name to avoid confusion with the Islamic State of Iraq and Syria militant group, which is commonly referred to as ISIS. "We wanted a name that brought to life our company and our values. Above all, we wanted a brand that captured the simplicity of our mobile wallet experience. We chose Isis," Michael Abbott, CEO of the app formerly known as Isis, said in a blog post today. "However coincidental, we have no interest in sharing a name with a group whose name has become synonymous with violence and our hearts go out to those who are suffering. As a company, we have made the decision to rebrand," Abbott wrote. He said the company is "actively working on a new brand," and would release details "in the coming months." 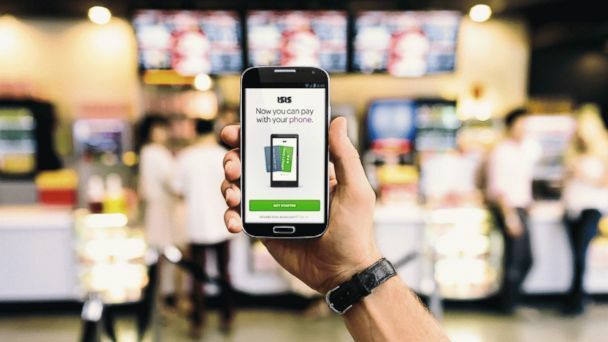 The app formerly known as Isis operates on iPhone and Android, allowing users to make payments with their smartphones at supported payment points.